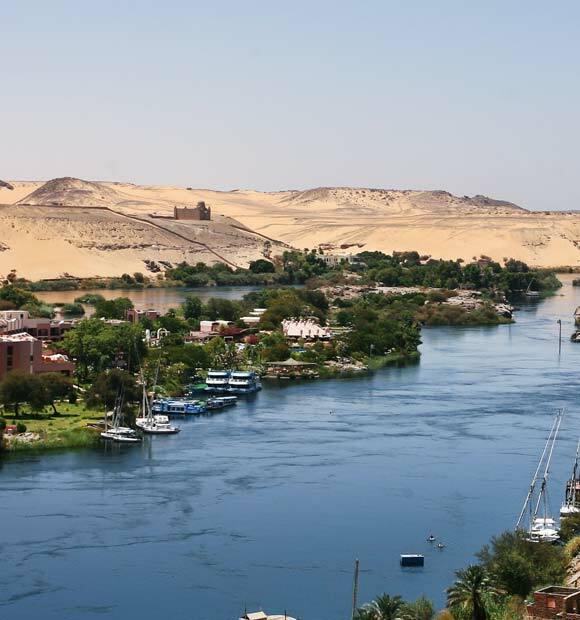 The Nile is the longest river in the world and certainly one of the most famous, with many wonderful sights along the banks and within easy reach of ports. It runs right through Cairo, the capital of Egypt and the largest city in the whole of Africa, and is flanked by some of the most famous landmarks you’d find anywhere in the world. As such, Nile cruises are among the best in the world for a holiday filled with historic sights and wide-ranging culture . Nile cruises give you the chance to see some of the most breath-taking sights in Egypt heading from Cairo in the north to Aswan in the south. A number of river cruise operators offer itineraries in the region, with plenty of variety available to choose from. Travelling along the Nile gives you the opportunity to discover remarkable landmarks whilst enjoying amazing luxury in a truly breath-taking setting. Cairo is without a doubt the main attraction on any cruise along the Nile. It’s a magnificent city, ranked as one of the top 20 biggest in the world and offering a fantastic blend of cultures. It’s probably most famous for being a hub for exploring various sites pertaining to ancient Egypt but these days it also has plenty of contemporary attractions and places to experience as well. However, you’ll find that many of the excursions on a Nile cruise in Cairo do focus on the more ancient landmarks, as they cover the most popular parts of Egypt as a whole . 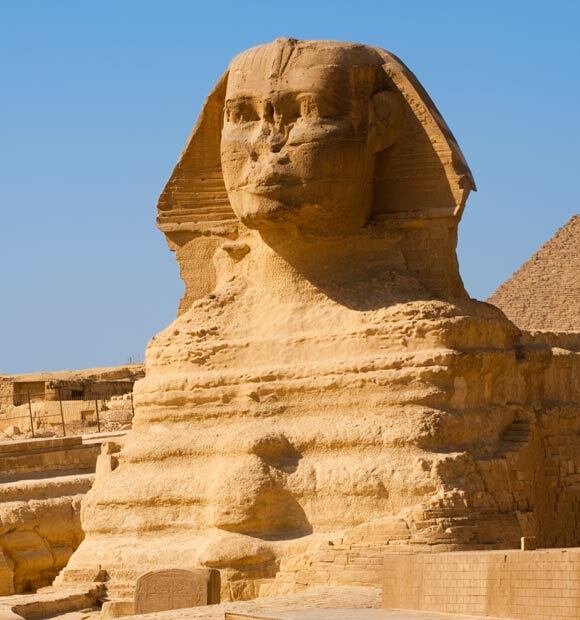 You can travel to Giza to see the Great Pyramid and the Sphinx, or even take advantage of the opportunity to try a camel ride. In the city of Cairo itself, there’s also the Egyptian Museum, documenting the history of the city and the country as a whole. 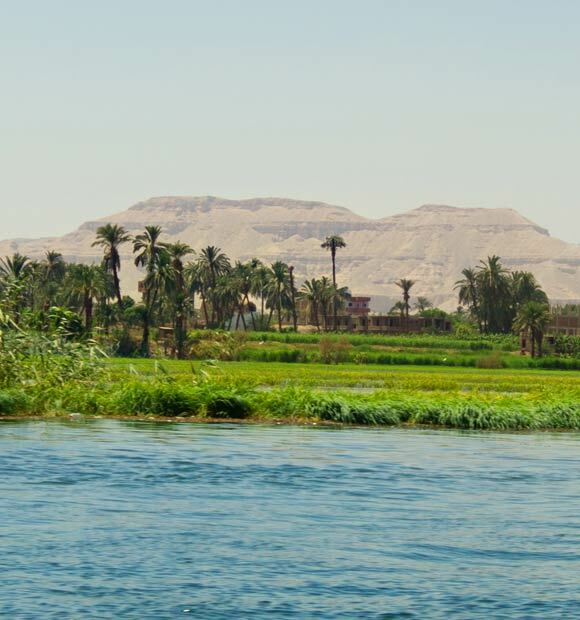 Similarly, Luxor is another city along the Nile where numerous river cruises stop to allow travellers to explore the fascinating landmarks renowned around the world. In particular, the Valley of the Kings, where most of the pharaohs of Ancient Egypt are buried, and the Temples of Karnak and Luxor prove to be extremely popular, along with the Luxor Museum, the Colossi of Memnon and the Museum of Mummification. Aswan is often the most southern city visited on Nile cruises, an attractive and lively hub that regularly acts either as the turning point or final destination for numerous itineraries. See the Unfinished Obelisk, the largest bedrock ancient obelisk that would have stood at over 40 metres tall if completed. 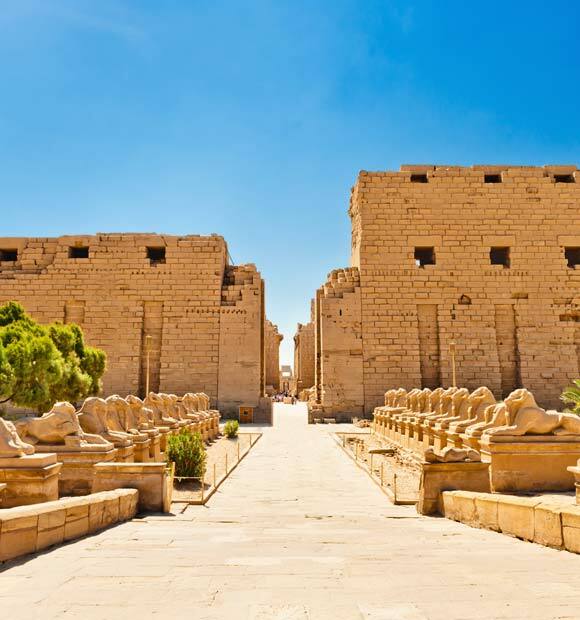 You can also explore the Nubian Museum, home to many treasures, and the numerous Tombs of the Nobles on the west bank, or take an excursion to Agilkia Island where you’ll have the chance to see the Philae Temple. 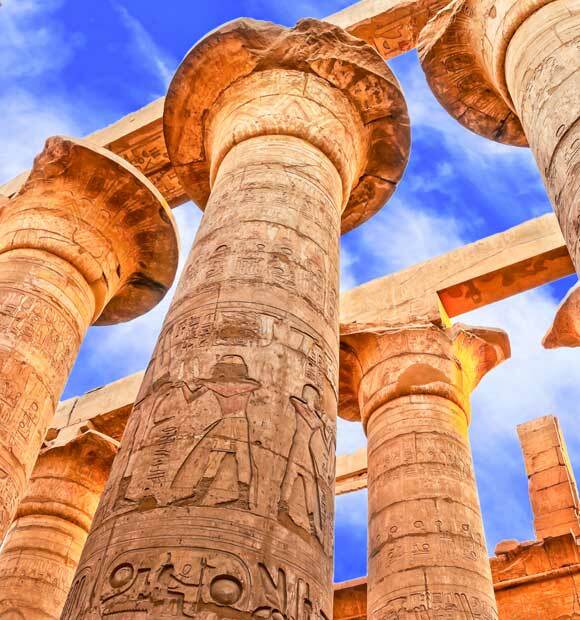 These are the three major city ports but there are others visited depending on who you choose to sail with including Kom Ombo, home of the Kom Ombo Temple, and Edfu with its own Temple dedicated to the falcon god Horus.